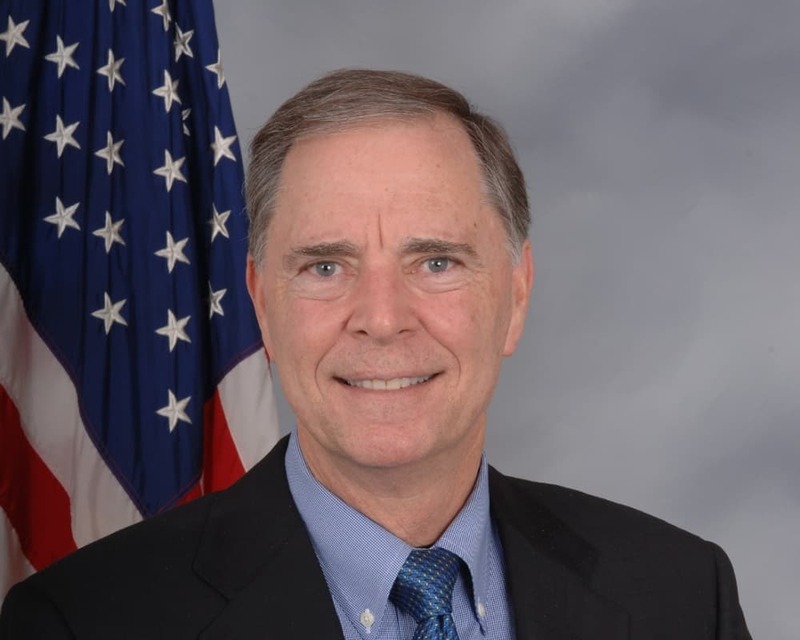 U.S. Rep. Bill Posey, R-Fla., scored some wins on Capitol Hill on ports issues in recent days. On Friday, Posey showcased his successful attempt to amend the Section 204 of the Water Resources Development Act to speed up ports projects handled by the Army Corps of Engineers. Currently, projects not finished by the Army Corps in seven years need to be reauthorized by Congress. Posey offered his take on why the amendment was needed. Posey scored another win on Tuesday as the Army Corps announced it would send $16 million to his district to work on the Canaveral Harbor Sand Bypass and almost $28.4 million for the Mid Reach beach re-nourishment efforts in Brevard County. Capt. John Murray, the CEO of Port Canaveral, called these funds a big win for the region.